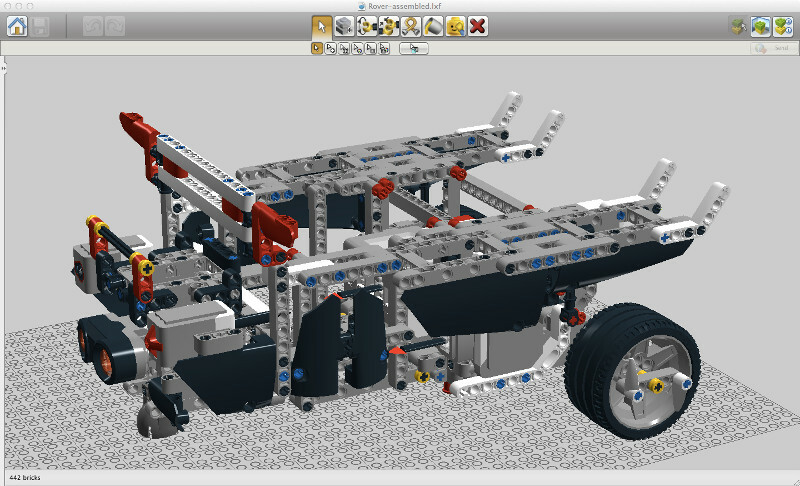 I was trying to register and download the DIY instructions for making rover using the Lego Mindstorms EV3 kit for my son. However, registration is inactive and no email received to confirm my reg. Naturally, we are both interested in trying out your DIY Rover.